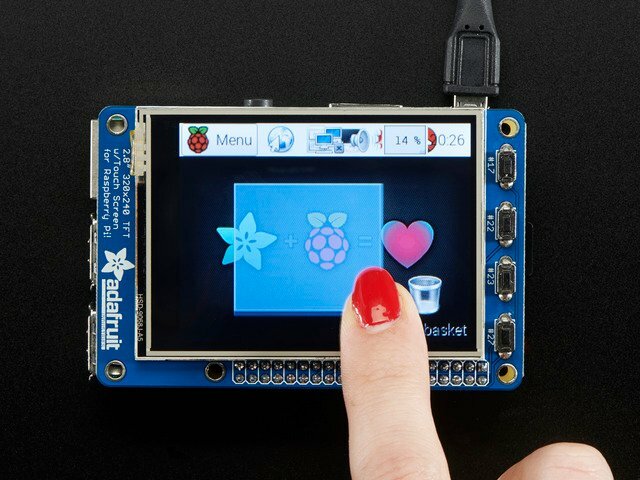 This project will show you how to install and use the Processing programming environment on a Raspberry Pi and PiTFT. 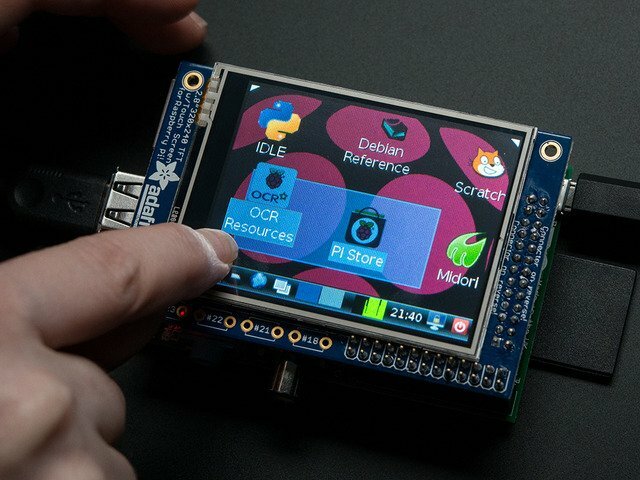 Processing is a fantastic tool to create visual programs, and its latest Processing 3.0 release now has support for the Raspberry Pi. With Processing you can create beautiful artwork, prototype interfaces, and much more without having to be an expert programmer. 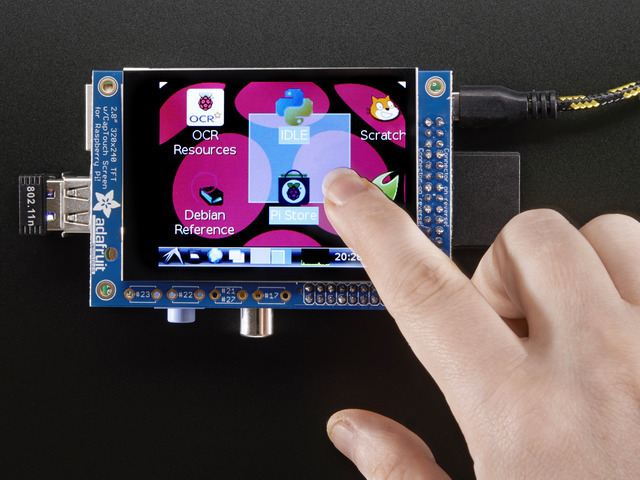 In fact Processing is targeted at artists, students, makers, and anyone who's new to programming. 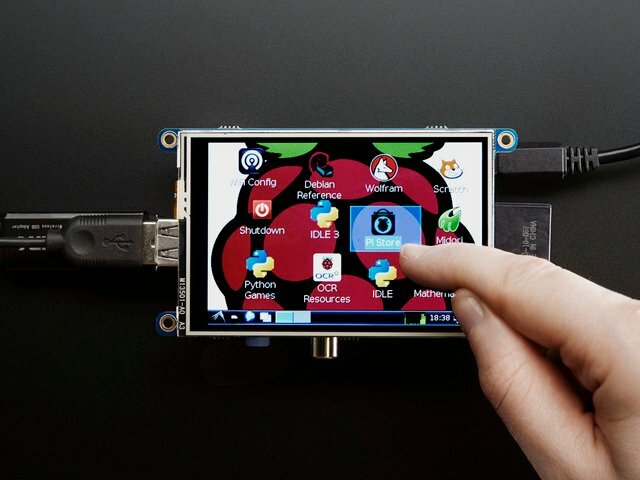 One thing to keep in mind with Processing on the Raspberry Pi is that the Pi hardware is not as fast as a desktop or laptop computer. 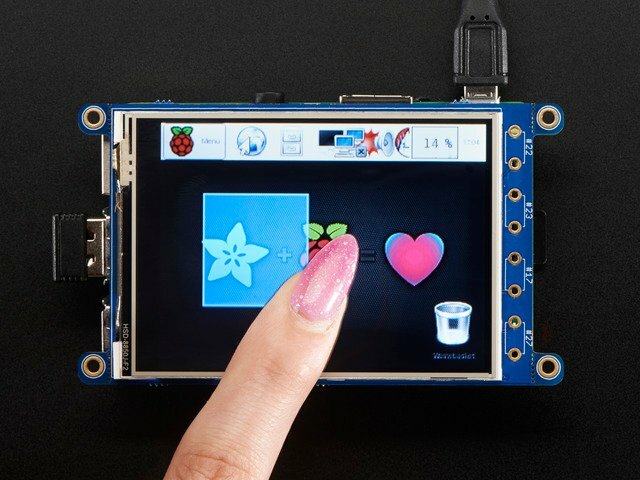 This means complex Processing sketches with fast animations or processor intensive calculations might not work on the Pi. Keep your sketches simple, like drawing 2D shapes or creating basic user interfaces. To follow this guide you'll want to somewhat familiar with Processing. Check out the great tutorials on getting started with Processing if you're completely new to using it. It will also help to check out this introduction to Processing 3.0 so you can learn about its new features. 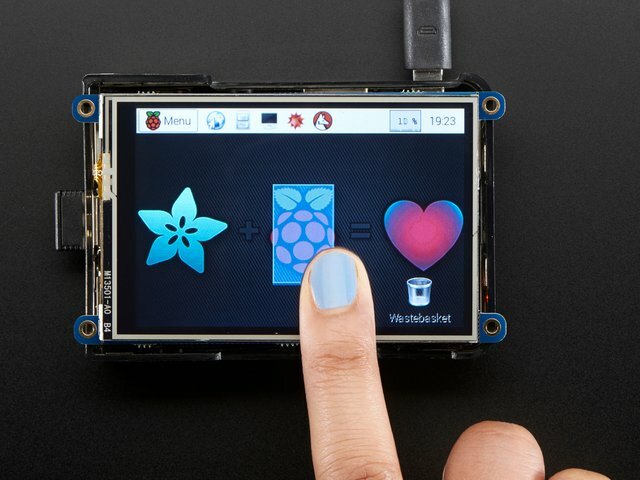 You'll also want be familiar with using the Raspberry Pi, like how to load an operating system on it and connect to its command line terminal. 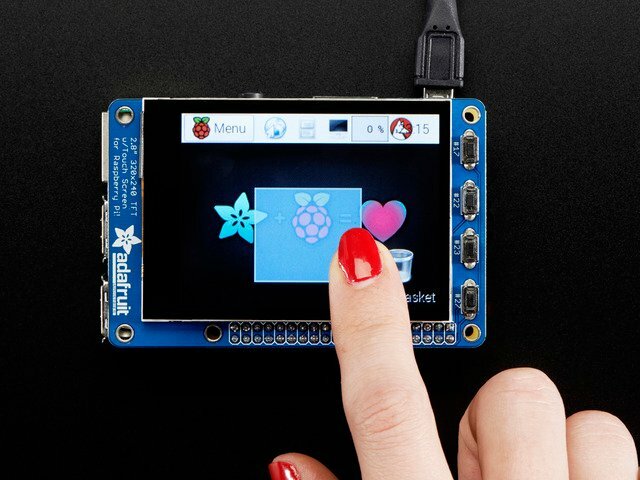 Check out this great series of Raspberry Pi learn guides if you're new to using it. 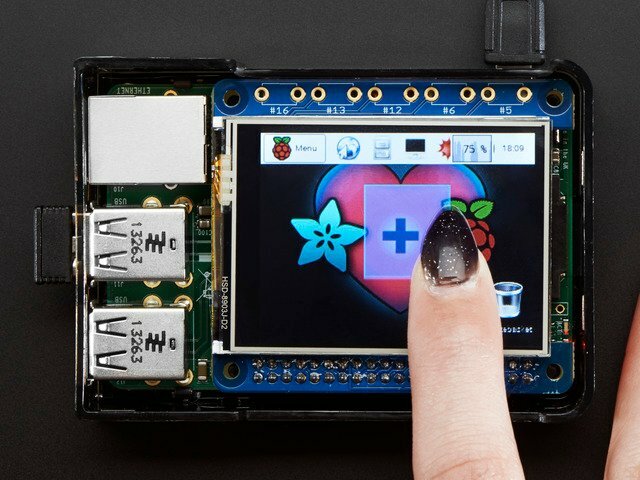 Continue on to learn about the hardware used in this project. This guide was first published on Nov 13, 2015. It was last updated on Nov 13, 2015. This page (Overview) was last updated on Apr 17, 2019.